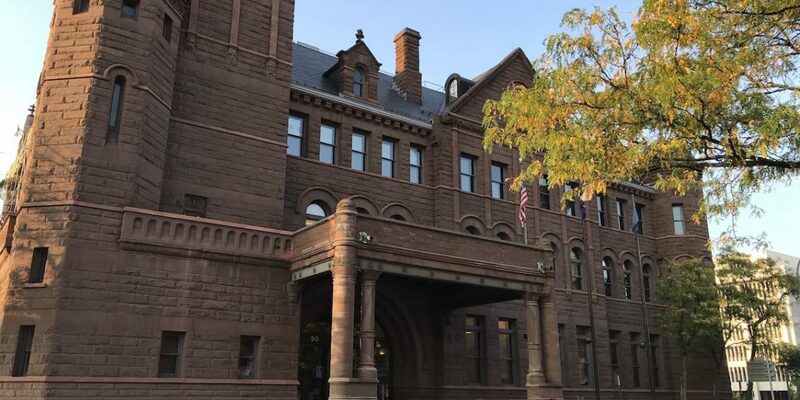 Citizens interests must come first at Rochester City Hall. The Board of Ethics and Code of Ethics fall far short of preventing and policing conflicts of interests. The Board of Ethics will accept and consider complaints from private citizens. Anyone who violates the Code of Ethics will be subject to a fine, and possible disciplinary action. The Board of Ethics will employ outside counsel. The city will impose a one-year ban on any former employees contacting the city on behalf of new employer. No city employee can make campaign contributions to the mayor or members of city council. Vendors will not be allowed to make campaign contributions to the mayor or members of city council. No one with business before the city will be allowed to make campaign contributions to the mayor or members of city council. Decisions on Requests for Proposals for public land should not be made behind closed doors. Submissions should be subject to public hearings. Close the LLC loophole, allowing entities to evade campaign donation limits. Properly staff and fund enforcement units of the Board of Elections. Enact true public campaign financing that limits the role of big money in campaigns. Term-limit assembly speaker and senate majority leader positions. End stipends for legislature committee chairmanships. Limit outside income for lawmakers. Limit franking privileges; require mailers have substantive information.